Priority Mail Cubic is a special version of Priority Mail that’s priced based on the outer dimensions of your package instead of the weight, which can save you up to 90% off what it would otherwise cost. Cubic is the cheapest, fastest way to ship small packages that weigh over 1 pound, with delivery in 1-3 days and $100 in insurance included for free. You can ship packages that are up to half of a cubic foot in volume with this service (which is 12x12x6 inches, or other combinations that make the same volume) and your packages can weigh up to 20 lbs. Note that to qualify for Cubic rates, the maximum size for any dimension is 18". Depending on the size of your package, there are 5 pricing tiers it will fall into. It’s a good idea to plan your packaging to fit within the smallest tier possible for your package’s content, because it can drastically lower your costs. Round down to 12.25" x 9.5" x 3"
Because this package is just over .2 cubic feet, it would be in the 0.3 cubic feet pricing tier. If it were a slightly smaller box (such as 12x9.5x3) it would be in the 0.2 pricing tier instead and would cost up to 25% less to ship. Note that you can also use a padded envelope or poly softpack, but it changes the formula used to determine your pricing tier. Learn more about Priority Mail Cubic Softpack here. Cubic-priced mailpieces may not be rolls or tubes. Once you know which USPS Cubic pricing tier your package is in, you can use the rate chart below to determine what it will cost to ship your package, or use our USPS rates calculator. Other shipping software adds up to 38% markup on top of the actual Priority Mail Cubic rates. 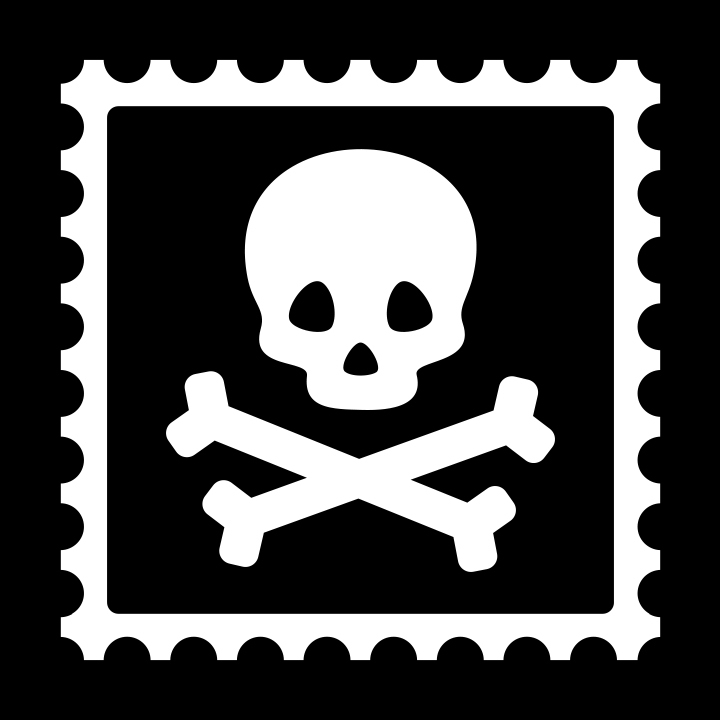 Pirate Ship is the only shipping software that passes through the deepest discounts available for Priority Mail Cubic for free, with no markup, fees, or minimum volume required.